The standard lunch price at a cafeteria buys either a combination of 1 entree, 2 different side dishes, and 1 drink or a combination of 1 soup, 3 different side dishes, and 1 drink. Substitutions are not allowed, and customers cannot order multiple servings of any one side dish. If customers can choose from among 3 entree, 4 side dish, 3 soup, and 7 drink options, how many different lunch combinations are available for the standard lunch price? I was all set to write a post about the Chupacabra that we caught in the Manhattan Prep utility closet today but then something more exciting happened “ The New GRE Scale was spotted in the mountains of the Pacific Northwest (aka the ETS website). A few hours ago, we noticed that ETS has started to add an Estimated Current Score column to the scores listed on the mygre.ets.org website. So far, only exams taken in the old format seem to have been scored. Presumably, folks who took the new GRE will still have to wait until their designated score reporting date to learn their fate. As the numbers roll in, we are starting to comb through the data that we have to get a better picture of the new GRE. Here is what we know so far. ETS has indeed dealt with the old disparity between verbal and quant scores. On the old exam, a 700 verbal was the 97th percentile, while a 780 quant was an 89th percentile. 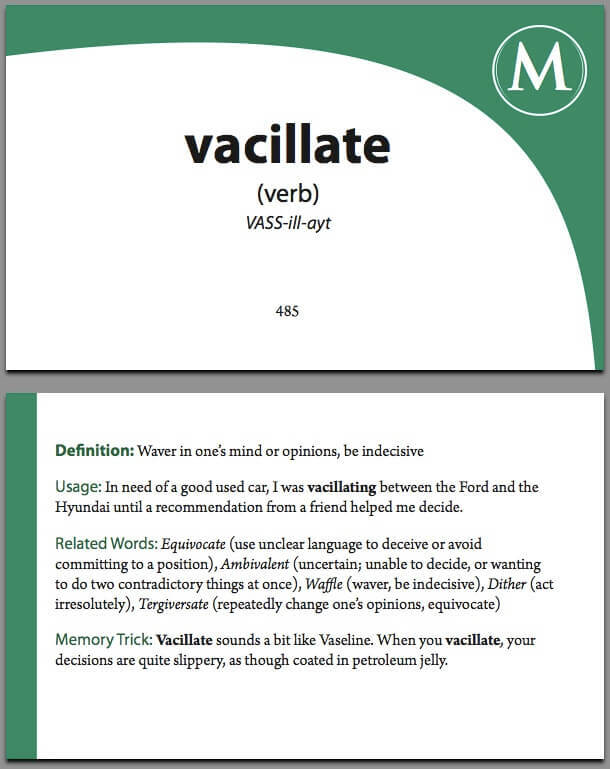 Those scores have now been adjusted such that a 700 verbal is equivalent to a 166 on the new scale, while the 780 quant is equivalent to a mere 163. (These numbers come from a source very close to this blog post my own score report). As far as we see it, the more interesting impact of this adjustment, is the drop in value of a perfect 800 on the old GRE quant. We are seeing that an old 800 on quant has been converted down to a 166! While this isn’t a total surprise due to the fact that an old 800 only fell into the 94th percentile, the concept of going from a flawless score to four point below perfect hurts me a bit inside. We will have to wait and see how this pans out as more and more scores are released so we will be staying on top of this in the coming weeks. I for one am interested to see what message ETS is giving to admissions officers (for instance, how does one deal with the no longer perfect 800?). ETS is starting to hold webinars in two weeks where they will discuss the new scales in depth. My guess is that we will know a lot more after those session take place. Manhattan GRE will be in attendance at those webinars, and we’ll be sure to relay the information to you posthaste. In the meantime, you can help us gather information! If you took the old GRE, we’d love to hear what your old scores and estimated current scores are. If you’d like to share your stats with us, send an email to studentservices@manhattanprep.com/gre/. Thank you to all who caught our mistake, now corrected, on “Yippee!”, our Math Beast problem for the week of 10/17/11. As the posted explanation revealed, both Quantities were intended to have a factorial in both numerator and denominator. However, the posted question was missing that crucial exclamation point in the numerator of Quantity B, an omission that affected the answer. The error occurred for the most mundane of reasons: fancy fractions and figures must be created separately and posted as image files, not a simple cut-and-paste. We regret that we lost the “!” during image creation, and apologize for any consternation this may have caused. Thanks for keeping us on our toes! <-- Exclamation point pun intended. 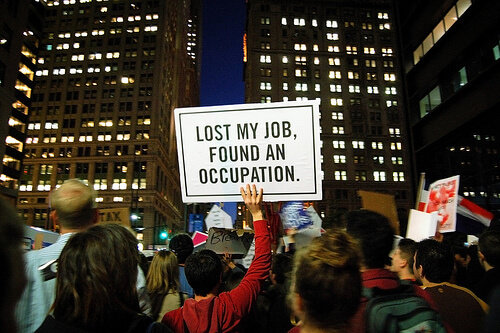 Have you been following the Occupy Wall Street protests? Check out this article, Occupy Wall Street: Beyond the Caricatures: Outsiders are criticizing a heterodox movement that they choose not to understand — or at least check out some of the vocab from the article. For instance, what does heterodox mean? Since hetero means “different” and dox means “belief” (as in orthodox, doctrine, and doxology), heterodox is basically just a synonym for unorthodox. 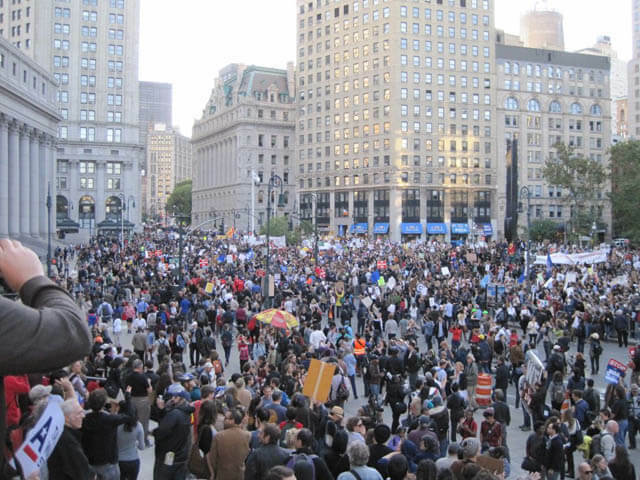 It’s very easy to decree from afar that the Occupy Wall Street demonstrators flooding Lower Manhattan right now are there for no other reason than to recite hackneyed leftist bombast. While there’s no question that the Occupy movement has an ethereally left-leaning tilt”and to be sure, the appearance of traditional unions can make that tilt more pronounced”all the “End the Fed” advocates, Ron Paul supporters, Internet freedom activists, and even some who identify as “Tea Party Patriots” in the mix make this phenomena difficult to characterize with pithy soundbites. Of course, the type of loudmouth gadflies who show up at all large outdoor political events, whether Tea Party gatherings, GOP coffee klatches, or Democratic National Conventions, can be found in Liberty Plaza. There is near-consensus that government’s bailout-happy genuflection to Wall Street before, during, and after the financial crisis has caused tremendous damage, allowing well-connected and financially insulated bankers to reap record profits while social services budgets are put on the chopping block. Finally, genuflect means “to bend the knee or touch one knee to the floor in reverence or worship” or “to express a servile attitude.” A similar word is kowtow, which comes from the Chinese for “to knock one’s head” — that is, to knock your head on the floor while bowing down to someone (like, say, the banking industry). 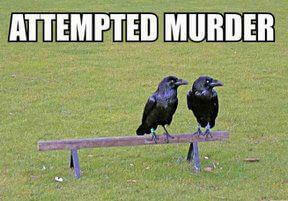 Of course, this is only funny if you 1) recognize what crows look like, and 2) know that a murder is a group of crows. Here is a list of many more. A horde is “a large group, multitude, number, etc. ; a mass or crowd,” or “a tribe or troop of Asian nomads” or “any nomadic group.” Genghis Khan’s grandson Batu famouly led the Golden Horde. A drove can be a number of oxen, sheep, or swine driven, but in the plural, droves, refers to a large crowd of people, especially in motion. An aerie the nest of a bird of prey, as an eagle or a hawk, or “a house, fortress, or the like, located high on a hill or mountain.” Here is a previous post about the word aerie, which is also the name of a lingerie store. A coterie is “a group of people who associate closely” or “an exclusive group; clique.” Prairie dogs are probably called a coterie because they live in communal burrows. Usage: The bar owner cringed when a bevy of women in ridiculous tiaras came in “ Another drunken bachelorette party, he sighed. More Info: Bevy is most commonly associated with birds, and often used to describe groups of people who stick together like a flock of birds “ it usually implies a not-very-serious opinion about the group in question. 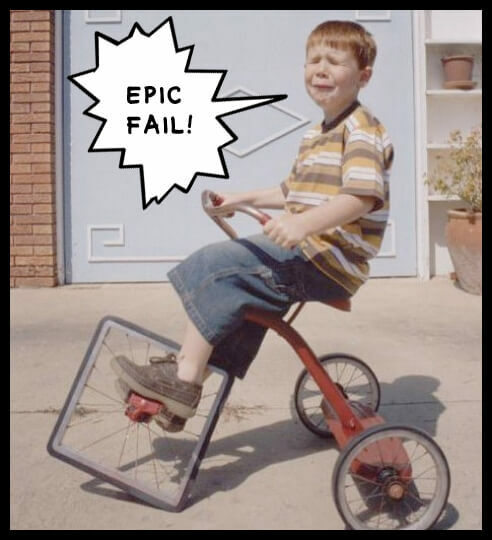 A rout is “a defeat attended with disorderly flight” or any overwhelming defeat. You can also use it as a verb, as in “to rout an army.” Why is it a rout of wolves? Well, a rout of wolves could certainly rout you. And that brings us back to the murder of crows. Attempted murder! Nerd joke!